In this article, we list all the upcoming sedans in India in the next 2-3 years. The list includes cars such as Ciaz, City, Aspire Facelift, A-Class sedan and more. Read ahead to get more details of each of the upcoming sedan. With some upcoming sedan launches happening in the next 2-3 years, we prepare a lit of the sedans. The Indian market loves sedans because they offer comfort in the front and rear seats and are well equipped. Here, the range of sedan starts from Rs 5 Lakhs and goes up 5 Crores. As the range increases, the premium quality of the sedan increases, with increasing features. The nearest launch is of the Ciaz, as it will get a major facelift. In line are the Figo Aspire, Tipo, Civic, A Class Sedan and more. The Aspire also needed a major facelift because it was popular amongst its segment, but is one of the left ones. While some cars are getting facelifts, there are some altogether new concepts coming through. The Fiat Tipo and the Civic might come early next year. Read ahead to get more details about the upcoming sedans in India. 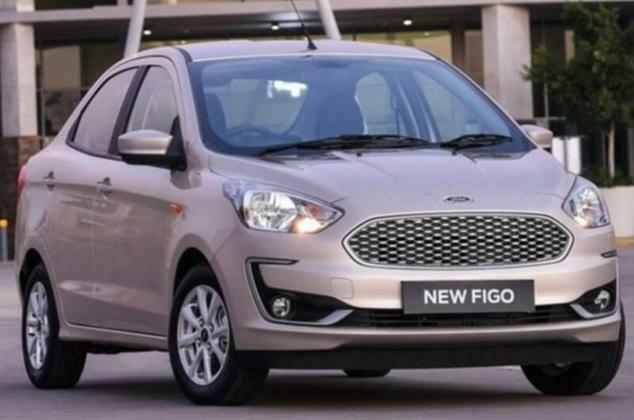 Ford recently stopped the production of the current Aspire and made plans for launching the facelift version of the car. Aspire Facelift has been spied various times and looks like it receives some cosmetic changes. Facelift might get the new 1.5-litre 3-cylinder Dragon petrol engine producing 123 BHP worth power and 150 Nm worth torque. The diesel engine in the current Aspire will be carried over in the facelift too. Also, it will get a 6-speed automatic transmission. In terms of design, it will get a new front fascia with honeycomb grille. Spy images suggest that it will also get DRLs with an updated bumper style. Other features include a fully upgraded floating touch infotainment, ABS and more. Given, the new engine and minor features, Aspire Facelift might cost a little more than the current Facelift. The car is expected to launch before Diwali 2018 nearing June 2018. India’s top sedan, Honda City will receive a next-generation upgrade. The biggest upgrade the City will receive is the CVT Automatic option in diesel variant with Bharat VI engines. It will get a 6-speed AMT in both petrol and diesel variants. Honda City might get a newer version of 1.5 Litre iVtec petrol engine that produces 119 PS power and 145 Nm torque. On the other hand, the 1.5 Litre diesel motor produces a maximum power of 100 PS and 200 Nm torque. There have also been some rumours about Honda planning to launch the hybrid versions of some of their cars. As the details are limited, there is no update on the features of the car. Most likely it will get all the modern features for a stiff competition. The next-gen Honda City might start from Rs 9 Lakh, as it offers minor added tweaks to the car. Fiat Linea is globally known as Fiat Tipo. Recently, Fiat Tipo got a new facelift version, indicating that Fiat Linea also might get many upgrades. 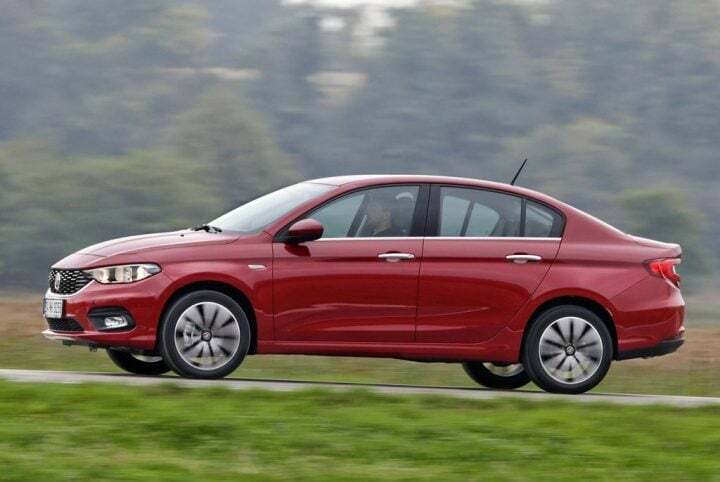 It is speculated that Fiat Tipo might replace Fiat Linea for a better competition. Tipo might not sport a very different body than the current Linea. In most international markets, the Tipo is available with four engine options, which include 2 Petrol and 2 Diesel motors. The max. power output of these engines ranges from 95 BHP to 120 BHP. The engine comes mated to Manual and Automatic transmissions. Currently, Fiat Linea runs on a 1.4 Litre T-Jet engine that produces 123 BHP power and 208 Nm torque and a 1.3 Litre Diesel engine that produces 91.7 BHP power and 209 Nm torque. It will be equipped with modern features like Touch infotainment system, steering-mounted controls, inbuilt satellite navigation, parking assist and a rearview camera. The Maruti Suzuki Ciaz Facelift is going to incur minor cosmetic upgrades. In addition to that, the sedan is going to come with a decent increase in its features and creature comforts. Furthermore, Maruti can replace the ageing 1.3-litre diesel with a brand new, in-house developed 1.5-litre oil-burner. 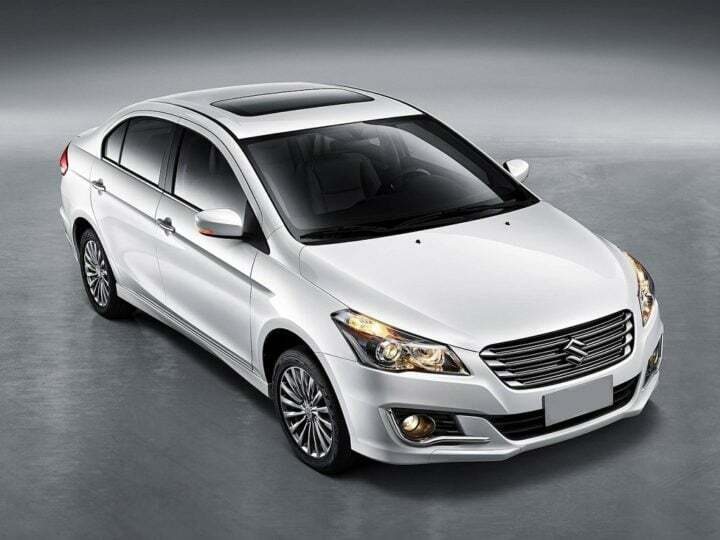 However, the Ciaz Petrol variant will continue with the same engine. The new Maruti Ciaz will continue to come with features like projector headlamps, LED DRL’s, LED Tail Lamps, Automatic Climate Control and more. Also on offer is rear view camera with parking sensors, cruise control, smoked headlamps and a possible introduction of a sunroof. In terms of safety, Ciaz will come with Dual Airbags, ABS and EBD as standard equipment. The good thing about the facelift is that it is reported to be priced around the same price range. Tata E-Vision concept was unveiled at the Auto Expo 2018 and it was a unique sight. Based on Tata’s new Omega ARC platform, the car will be based on an electric vehicle concept. Also, the platform is lighter and stronger than the current platform. In the interiors, the driver’s instrument cluster features a LED display that only turns on when required. The aircon controls are touch screen too and their controlling unit rolls out from the bottom of the dashboard and rolls back in when not in use. The car will come in petrol and diesel variants powered by 1.2 Litre Revotron and 1.1 Litre Revotorq engines respectively. The Revotron engine produces 104 PS power and 140 Nm of torque. Revotorq engine produces 95 PS power and 200 Nm of torque. Being Tata’s sedan, it is expected to cost between Rs 7.5 Lakh to Rs 9.5 Lakh (ex-showroom). Honda Civic is making its comeback again in India. The 2000s premium sedan was discontinued in 2012. 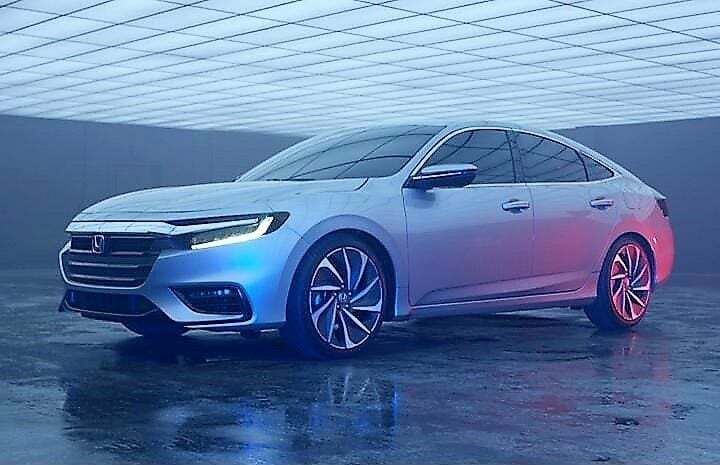 The new Honda Civic was unveiled in Auto Expo 2018 and is expected to hit the Indian markets soon. The car might come with a 1.8-litre petrol engine that produces 140 BHP power and 207 Nm torque and a 1.5-litre diesel engine that produces 100 BHP power and 200 Nm torque. 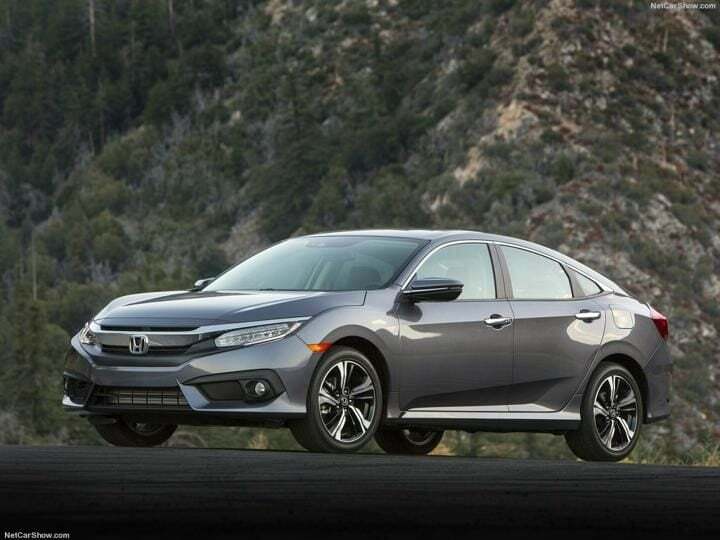 Also, a 1.6-litre diesel is being speculated for the Civic. The car will be mated to a 6-speed manual and 6-speed AMT gearboxes. In terms of design, it gets a whole new sporty aggressive look. The interiors will be equipped with all-black interiors with premium looks. Features include keyless entry, automatic start-stop, Climate control, reverse parking camera, Cruise Control, Sunroof, DRLs and much more. The car is expected to cost starting from Rs 15 Lakh to Rs 18 Lakh. The Mercedes A-Class was launched as a hatchback, and now it will launch the A-Class sedan. 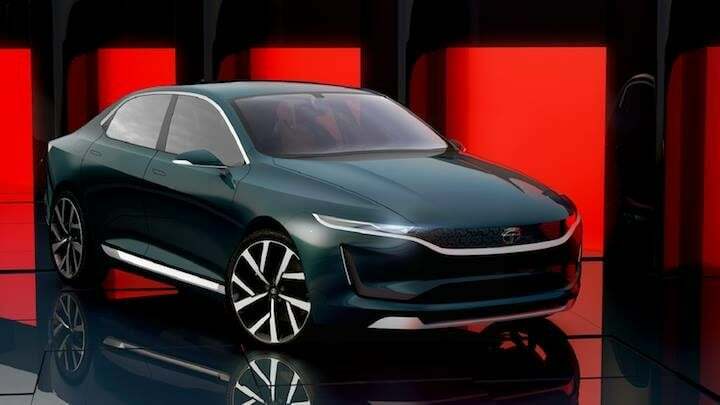 The sedan will have short overhangs at front and rear, projecting its sporty design. Design elements feature the low, drawn-out bonnet, headlamps with chrome elements, and torch-like DRLs. 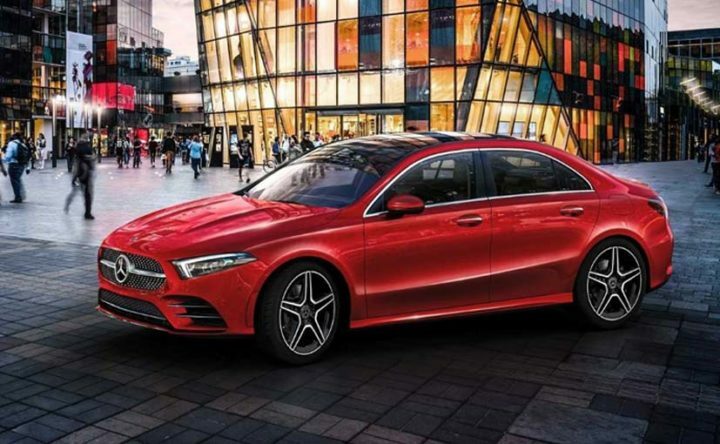 The A-Class sedan will most likely get the same engine as the A-Class hatchback, which is the turbocharged 1.6-litre petrol engine. The 1.6 Litre petrol engine produces 122 BHP worth power and 200 Nm worth torque. After some time, it might also get the 2.2 Litre Diesel engine that produces 136 BHP power and 300 Nm torque. The car might get a 9-Speed DCT gearbox and also a 6-Speed manual transmission. Features might include distance assist, active lane change assist, active brake assist, panoramic sunroof, and more. In terms of safety, it will get ABS with airbags as a standard option along with EBD and ESP. 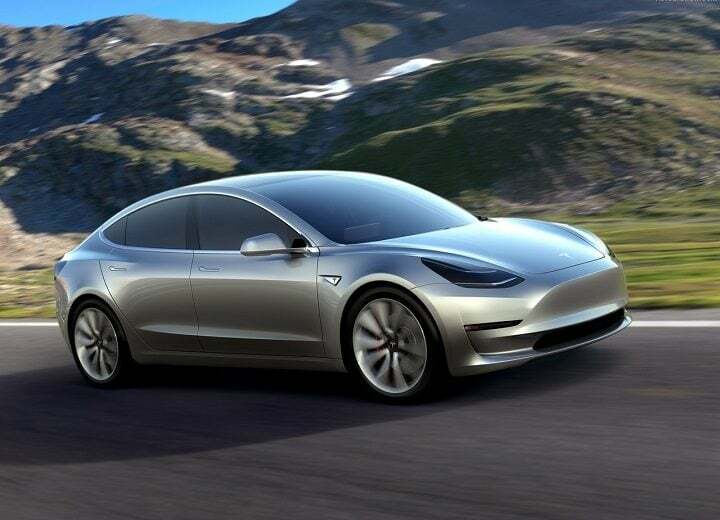 Tesla model 3 is an all-electric sedan which is awaited by a many Indians. Among the design highlights, the upturned snout, tall roof, and the bobbed rear of Model 3 are a sight to watch. It will be available in two variants – 384 Km range and 500 Kmg range packs. The 384 Kms pack will run on a 50 kWh pack and the 500 Kms pack will run on a 75 kWh pack. With a supercharger installed, the battery can be charged to give a range of 210km in about 30 minutes. It would come with a dash-mounted 15.4-inch touchscreen display with landscape orientation. It controls everything from the dual zone climate control, sat-nav to the sound system while displaying information regarding battery charge, usage and range. However, there is no dedicated instrument cluster. So, the driver-centric information like the odometer and speedometer is also fed through the same display. Audi A8 was unveiled at the Audi Global Summit and we can see that it gets an all-new exterior design language with a luxurious interior. The new generation Audi A8 will also be capable of advanced Level 3 autonomous driving, the first of its kind for any automobile globally. 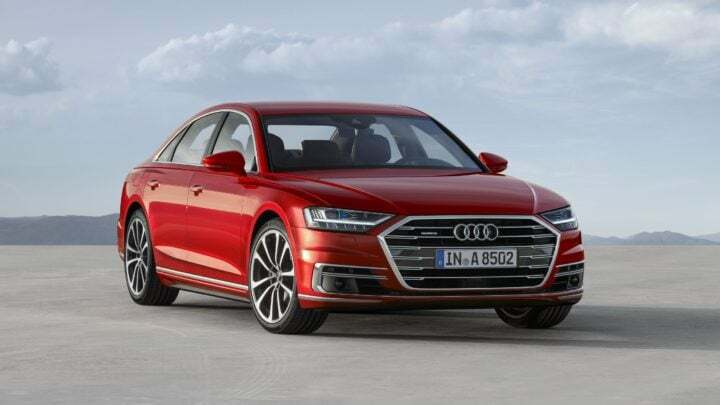 The new A8 features the new front end design with a large single-frame grille and laser headlamps. However, the look does not differ much from the previous generation. The features are not out yet, but everyone knows A8 will come on top of the line features. Currently, it sports a 3.0 Litre and 4.2 Litre TDI Diesel engines and 4.0 Litre TFSI petrol engine. Audi A8 might cost from Rs 1.2 Crore (ex-showroom). So which of these sedans listed in our Upcoming Sedan Cars in India post interest you the most? Do let us know via the comments section below. 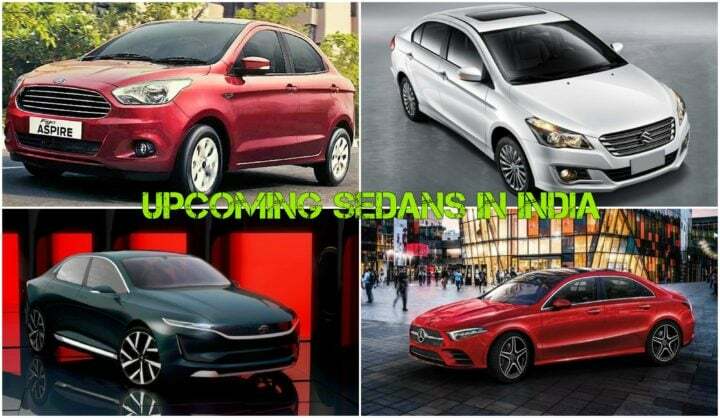 And stay tuned to Car Blog India for more updates on Upcoming Sedan Cars in India.